The Army jawan who has been arrested in Srinagar airport with two live grenades, has alleged that junior level officers were involved in the matter. The jawan who was immediately grilled after being arrested had claimed that he was carrying the grenades back home to Darjeeling, in order to cause blasts in rivers to catch fish. However, sources state, that upon being pressed upon, the jawan admitted the involvement of junior level officers and that he was just a 'courier'. However, agencies are investigating the angle of mischief or an oversight that caused the development. "Necessary action will be taken against him. I am heading to the airport now," Jammu and Kashmir DGP SP Vaid told the media. 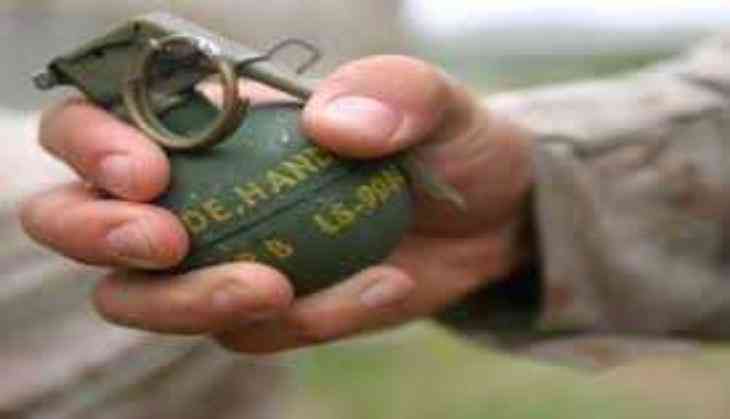 The jawan was on his way to Delhi and was caught at security check with the grenades.